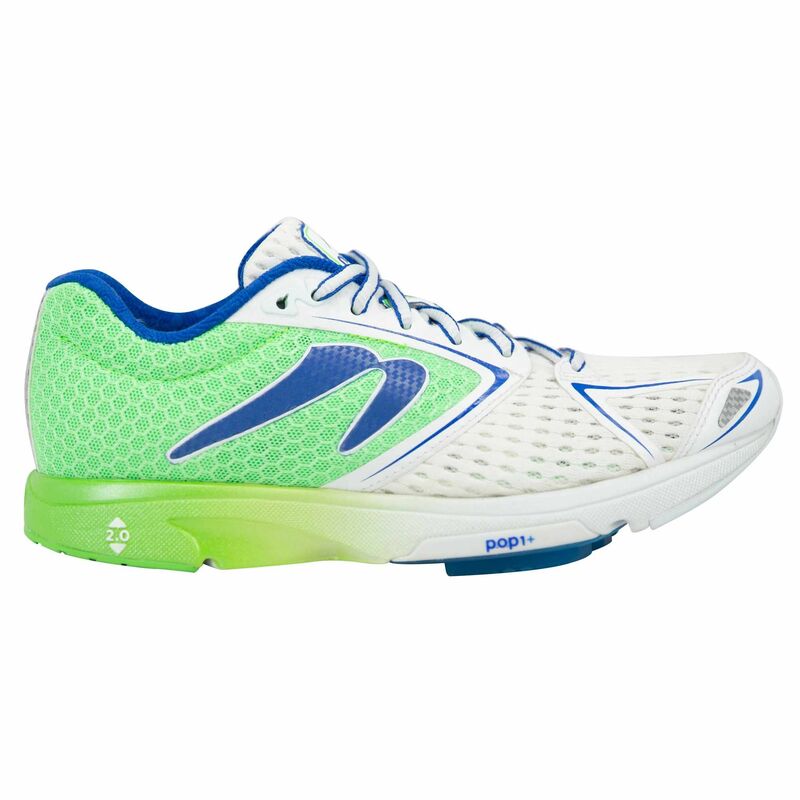 A great choice for neutral runners, the Newton Distance VI are lightweight (6.1oz) ladies running shoes providing excellent responsiveness and power thanks to P.O.P 1+ platform. With 360 degree reflectivity in a breathable and seamless upper, the shoes ensure better visibility when running in limited light conditions, whilst a heel lace lock and Full Forefoot Flex Zone guarantee a secure and comfortable fit. The midsole is made using Action/Reaction™ technology that absorbs impact shocks and adds responsiveness through dynamic movement and boasts special Newtonium foam for exceptional cushioning. Plus, the durable S.H.A.R.C outsole (super high abrasion rubber compound) delivers an improved grip and multidirectional traction. 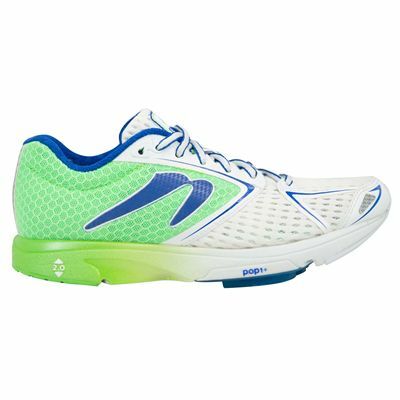 for submitting product review about Newton Distance VI Ladies Neutral Running Shoes.